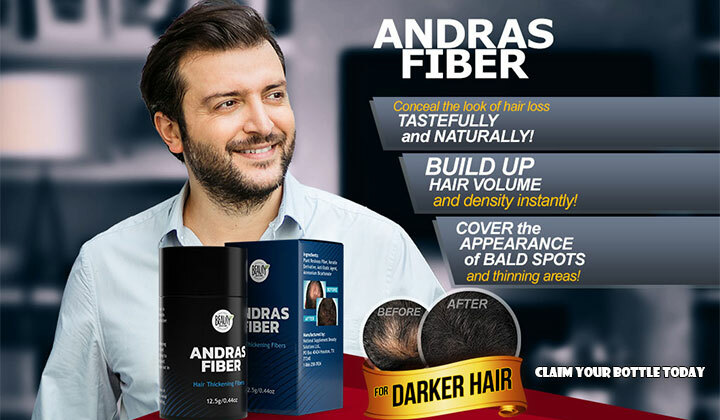 With Andras Fiber, because it clings with static electricity, you can gradually apply more layers of it in multiple areas to create an overall fuller looking head of hair. 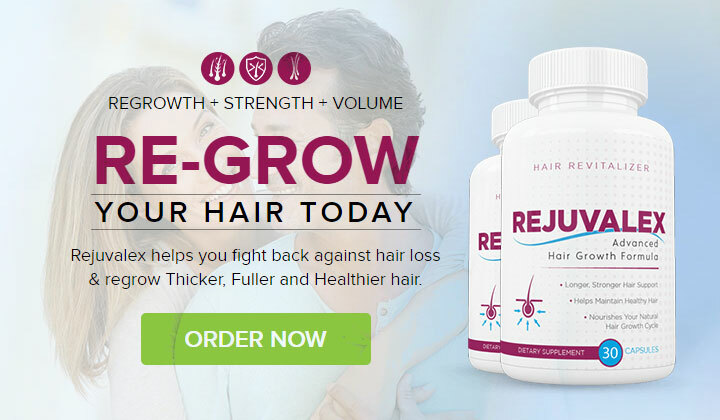 The precision cut and the nature of the protein produces the look and texture of real hair, allowing it to seamlessly blend in with your natural hair fibers. These tiny fibers are actually electro-statically charged, so they stick to the existing hairs on your head and the surface cells of your scalp with static electricity!